Name Hoot is Dedicated/In Honor of? who gives a hoot about hope! Do you give a hoot about hope? 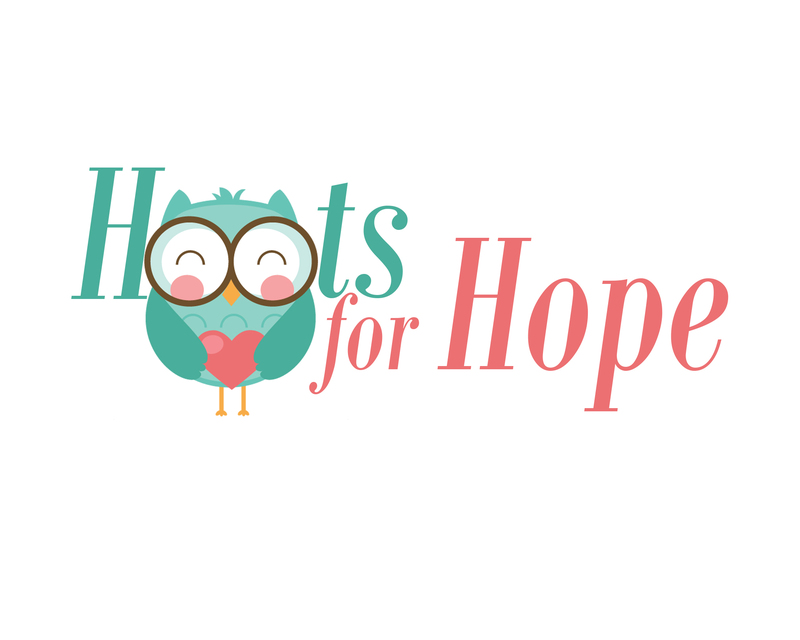 Support Capturing Hopes Photography by giving a Hoot! in honor of Prematurity Awareness. - They will come with a tag with the name of the Hoot Giver. 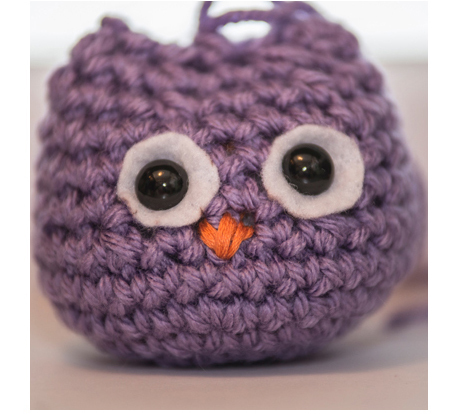 - Every Hoot purchased will go to live with a NICU baby in Brenner Children's Hospital or Forsyth Medical Center. - Each Hoot will be near the baby either in their bed or hanging close by to provide Hope to them and their families. This is a small gesture that could brighten someones day! - We will be selling Hoots throughout the year. Would you like to give a Hoot today? SHARE this page with friends!